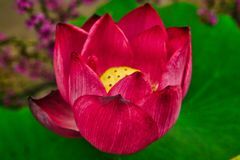 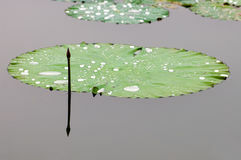 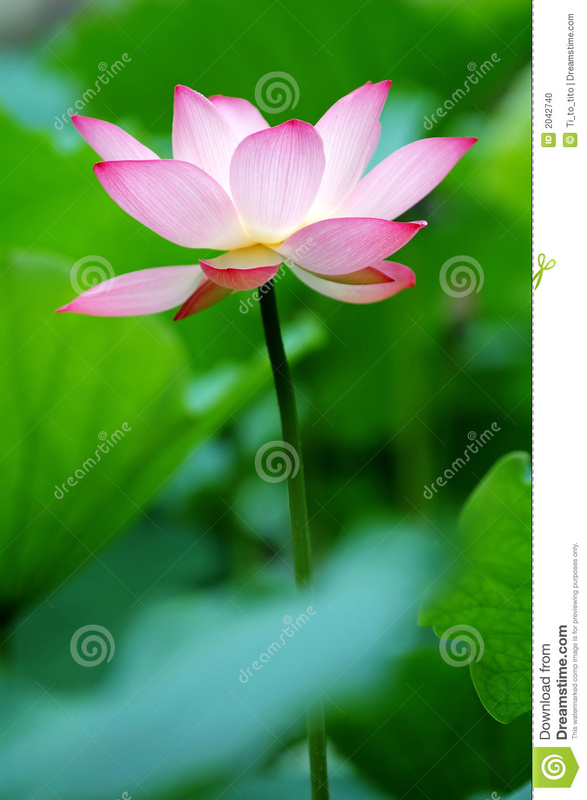 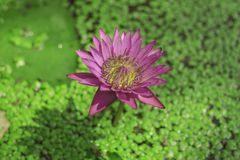 Single lotus flower between the greed lotus pads. 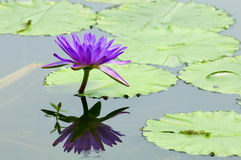 blooming lotus flower in a pool Lotus flower A beautiful Lotus flower floating above the water in botanical garden pond Beautiful lotus flower in pond. 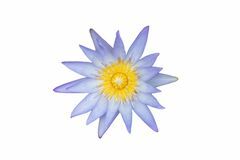 Water lily isolated on white background Pink lotus flower petal close up and leaf grown in the natural pond Blue lotus on the pond, Blue lotus with green leaves in the pond White Pink Lotus Flower Nymphaea stellata or water lily with pink fins and yellow pollen Is a water plant with an underground stem in the head. 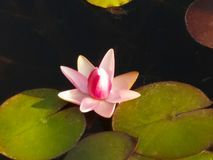 Lotus flow Lotus flower in Garden of Peace and Harmony. Beijing, China.